When your husband/wife, boyfriend/girlfriend or partner in life is sick, you cannot help but to worry. The only consolation you can give is to make him/her feel better by being supportive and sending endearing cheerful loving messages. 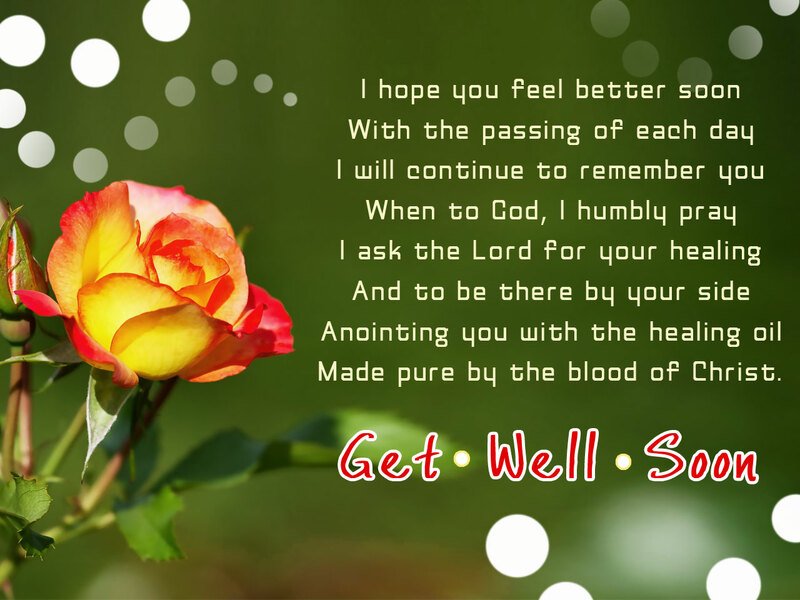 Here is an amazing list of romantic get well soon messages that you can use to make your someone special feel special and really loved.